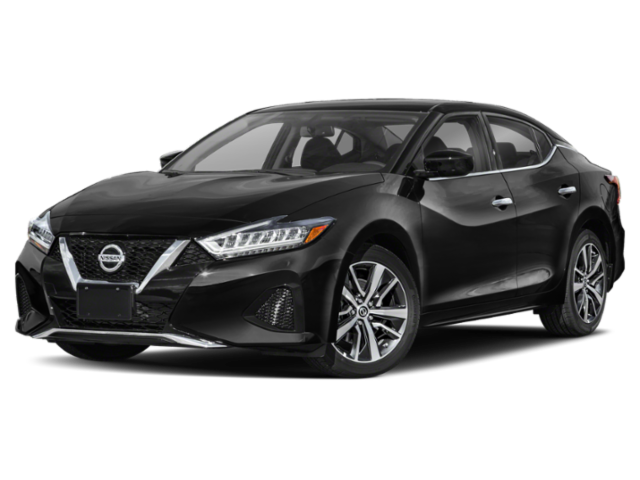 The new Nissan Maxima offers exciting performance features like an available V6 engine, and it’s more approachable than ever thanks to the Nissan Maxima lease specials available at Balise Nissan of Warwick. Enjoy low monthly payments along with features like blind spot monitoring, Apple CarPlay, and automatic climate control. Drivers from West Warwick and beyond can browse our Nissan Maxima lease prices for this exciting sports sedan today. 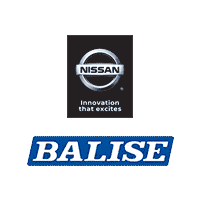 Why Lease a Nissan Maxima at Balise Nissan of Warwick? In addition, an available Intelligent Cruise Control system will allow the Maxima to match the speed of the vehicle ahead of it when you’re cruising at highway speeds. Check out our guide to the entire Nissan sedan and hatchback lineup to learn more, and see how the Maxima compares to other leading full-size sedans before visiting Balise Nissan of Warwick for a test drive.